This blog explores three drivers creating the new consumer landscape and ways that enterprises can embrace them. Over the past few decades, customer loyalty has changed significantly as consumers are offered more and more choice in almost every aspect of their lives. However, the most dramatic shift has come in the last decade. Today, technology has completely rewritten the rules of consumer loyalty. Branding, product quality and value aren’t the only things that influence buying decisions any more. Consumers expect exceptional experiences and flexible consumption models, along with integrity and honesty. And if companies fail to deliver, it’s very easy to go elsewhere. Loyalty is fragile. It’s tricky for businesses to carve a niche in the post-loyalty world, but there are opportunities too. This blog explores three drivers creating the new consumer landscape and ways that enterprises can embrace them. The digital world has grown rapidly to encompass nearly every activity in consumers’ lives. You can do the weekly shop from your desk at work or simultaneously stream a video and track your exercise at the gym. We’ve witnessed the emergence of the virtual place. 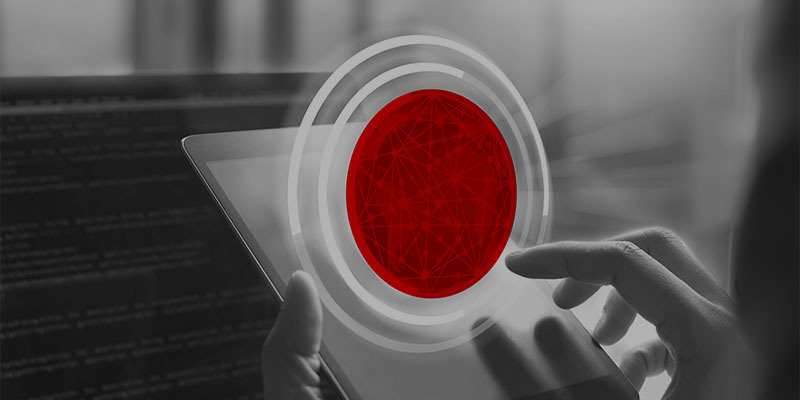 From the Internet of Things to augmented reality (AR) and even implantables, newer technologies are continuing to blur traditional lines between activities, locations and timeframes. Clothing retailer Mango for example is using an IoT digital mirror to allow customers to request different clothing options and communicate with retail assistants from within the changing room. Consumers have become very comfortable at switching between the physical and virtual worlds and enjoy the convenience this can offer. Digitally-native consumers in particular expect the companies they buy from to be as fluid and digitally-forward as they are. Businesses must find new ways to engage and retain these customers by building virtual places of their own. That means embracing emerging technologies and working with digitally-native businesses built on these offerings. Creating an advanced digital workplace will also attract millennial workers to support these developments. With innovative virtual places, enterprises can enhance the consumer experience, add value and ultimately drive loyalty. The likes of AirBnB, Netflix and Uber are now such household names that it’s easy to forget that they came from practically nothing. But in recent years we’ve seen innovative startups use technology to build new services and business models – even creating whole new consumer industries. Consumers are flocking to these companies, growing accustomed to receiving services quickly and accessing them flexibly. It’s a perfect storm of innovation and disruption and it’s impacting nearly every industry. Importantly however innovation isn’t simply the realm of startups. If existing businesses leverage and evolve the products they already have, they can create truly unique and engaging offerings. For example, Nestle Asia revitalised its Milo chocolate milk powder by offering a companion wearable fit band; this helped parents tackle childhood obesity – as our Vantage Point webinar explains. It’s clear that enterprises must adapt if they’re to survive. That means anticipating changes in consumer desires and delivering new offerings, quickly. But in traditional businesses, risk aversion and outdated technologies can limit attempts to change. For enterprises to thrive in new consumer industries and even create their own, cultural transformation is needed. Businesses can create innovative teams to grasp new opportunities. Gathering customer insights and usage data will help to determine new growth opportunities. And embracing emerging technologies will enable businesses to reinvent their offerings and explore whole new possibilities. New holistic consumers want the brands they buy to reflect their own social, political and ethical behaviours. Customers are more discerning than ever about corporate behaviour, and with huge amounts of choice, they can afford to be picky. Importantly, with the rise of digital channels, businesses are subject to enormous scrutiny. Social media provides a direct line of communication between the business and consumer – and a very public forum for airing every grievance to an audience of millions. In the future, responsible behaviour will be even more important. Technology will play a greater role in the purchasing process, and consumers will be able to use artificial intelligence to filter out products and companies based on their behaviour. We’re reaching a tipping point where businesses that don’t align with customer values won’t even be considered. Businesses are already responding to calls to become more sustainable, ethical and diverse – but it’s equally important that they draw on technology to support and share their efforts. Data analytics can help businesses to understand what matters most to consumers and enable them to focus their efforts accordingly. By sharing their efforts through social media, businesses can build consumer trust and loyalty – as long as efforts are authentic, and not tokenistic. Consumer loyalty has utterly transformed in the last decade and it’s safe to bet that the change won’t end there. For enterprises to succeed, it’s critical to understand what consumers want and be agile enough to deliver it. But while there are challenges, technology is creating opportunities to be more innovative than ever. With the right approach, businesses can create a whole new kind of customer loyalty. 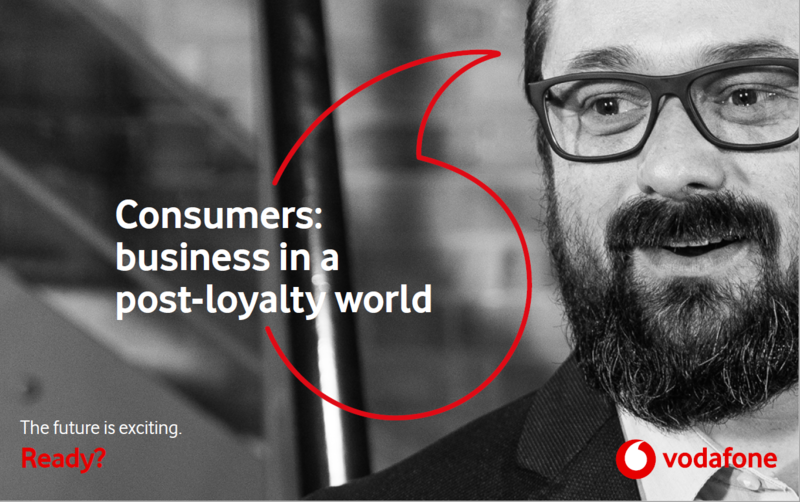 Read more about what’s driving consumer preferences in the Customers: business in a post-loyalty world ebook below.